Discover the taste of wagyu at Omi, the home of premium wagyu rice bowls. 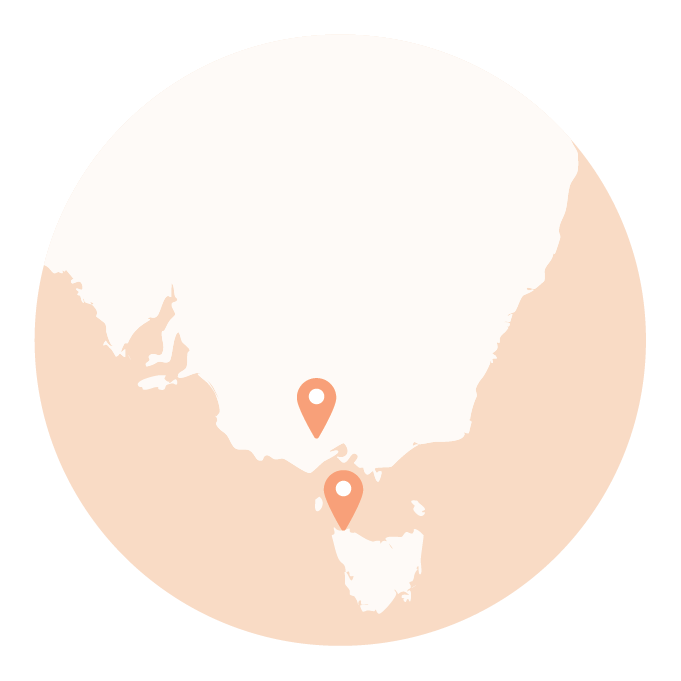 We source our wagyu from the finest local suppliers in Victoria and Tasmania. Meticulous in their methodology, cattle are raised to carry the ‘soft’ gene that is traditionally prized for its low melting point and buttery feel. With a range of flavour combinations curated by our in-house team for you, we invite you to experience the taste of wagyu at Omi. We only use the highest quality wagyu, sourced from renown local suppliers Sher Wagyu and Robbins Island Wagyu Beef. Raised on a unique all-natural grain diet, our beef is free of antibiotics and hormones. Marbling refers to the fat found in a cut of meat between the muscle fibre. We only source beef that has a MBS 9+ rating to ensure you get that melt-in-your-mouth sensation. Preserved in sugar and salt, this age old Chinese tradition transforms the yolk into a golden disc with an umami flavour similar to parmesan and just as satisfying in its complexity. The word ‘Onsen’ translates to ‘hot spring’. It’s exactly how this egg is prepared; immersed in water at a constant 65°C to create a custard-like yolk that’s encased in a layer of egg white. For a naturally sweet flavour, we use Koshihikari, a Japanese rice variety. This premium short grain is known for its aroma and firmness, creating an ideal base to your choice of protein. Mentaiko is created by marinating pollock roe in sake, konbu and yuzu, then lightly fermented for several hours. The result is flavourful roe, tiny in size and red in colour.